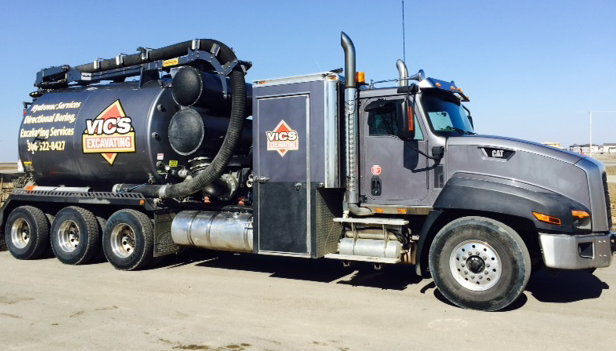 Vic’s Excavating Sewer & Water specializes in emergency water and sewer repair in Regina and surrounding areas. We work with industrial, commercial and residential clients. Our pipe bursting technique saves you from excavating your whole yard, and minimizes landscape repairs. 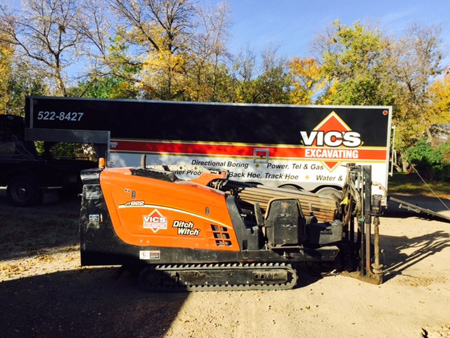 We have everything from large hydro vac units, directional drilling machines, track hoes, back hoes, mini excavators, dozers, and bobcats. 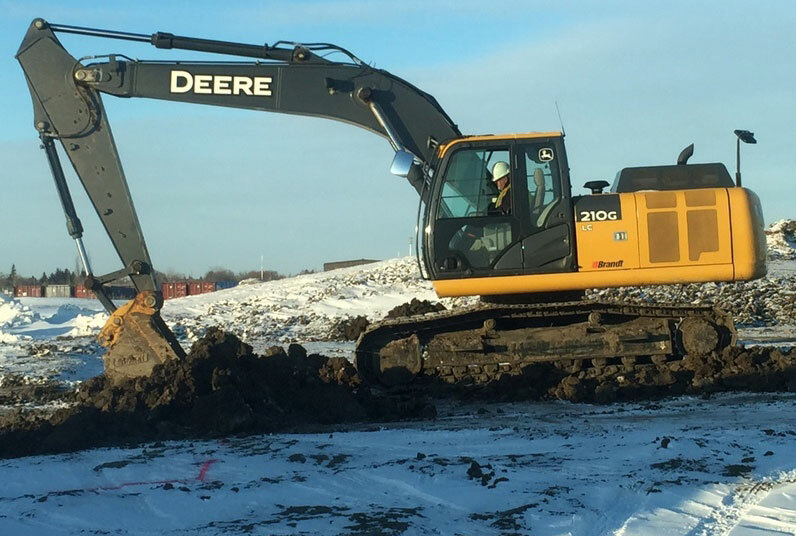 From new areas of land that are being developed to renovations, code upgrades, or unexpected repairs, Vic’s Excavating Sewer & Water has the experience, supplies, and personnel to meet your needs for a reasonable cost. 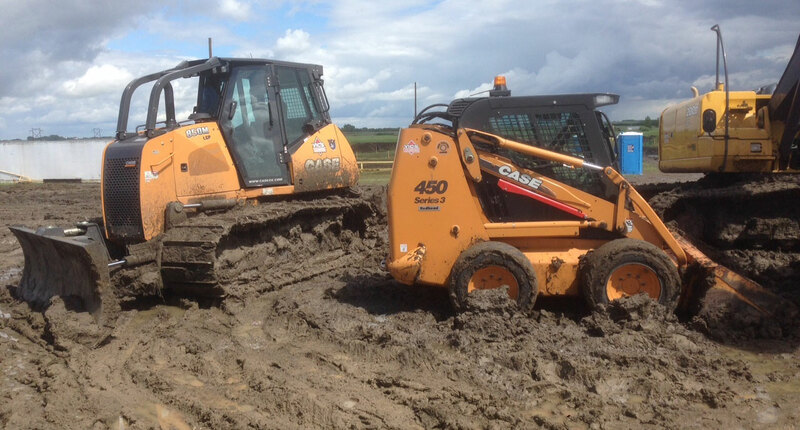 We are fully licensed and insured so you can experience peace of mind while we work on your property. Contact us today to get started with a free estimate.